Renewme Skin Clinic: Are you stressed out Acne or Acne scar now? Visit our clinic! 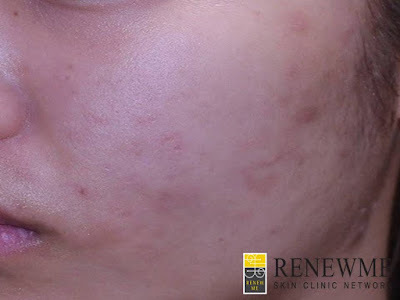 Are you stressed out Acne or Acne scar now? Visit our clinic! and even other scars on thier beautiful face. One of our patients who go to high school in Seoul comes to our clinc. She has lot of stresses and angonies on her face. 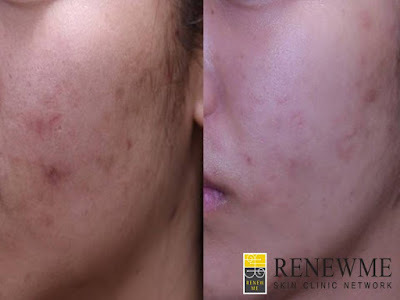 She wants to have smooth, glowy skin during her teenager and even adult like other friends. 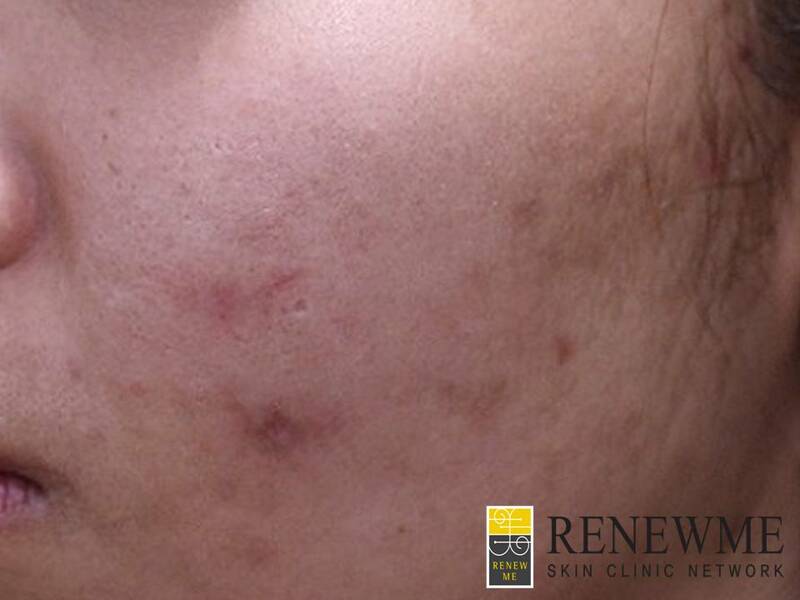 Then our doctor recommend her to have treatments for acne and acne scars such as INNO-PLUS, and fractional laser. After she has treatments for 2 times. We can see visiable results on her face. see? Can you see the result? our patients really like her procedure and process on her face. she is really satisfied her treatment and she wants to go out anwhere without no stress about acne scar on her face. Make beatiful foreheads and Make small face too! Look at the difference on beauty chins!